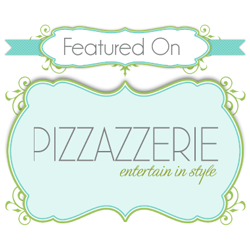 Party Box Design: Top TEN Most Fab Girl Birthday Parties! Top TEN Most Fab Girl Birthday Parties! Top 10 Birthday Party Girl Themes! and our original Polka Dot Crock Party feature HERE! 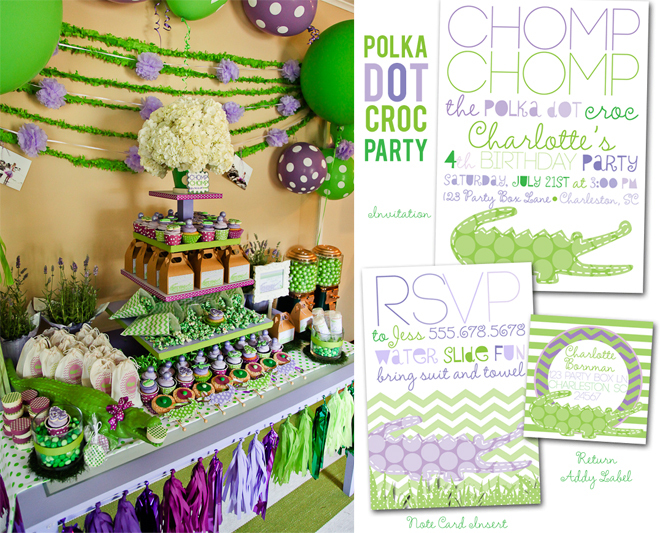 FYI we are also offering Polka Dot Gator Party decor for boys. Congratulations for the recognition! 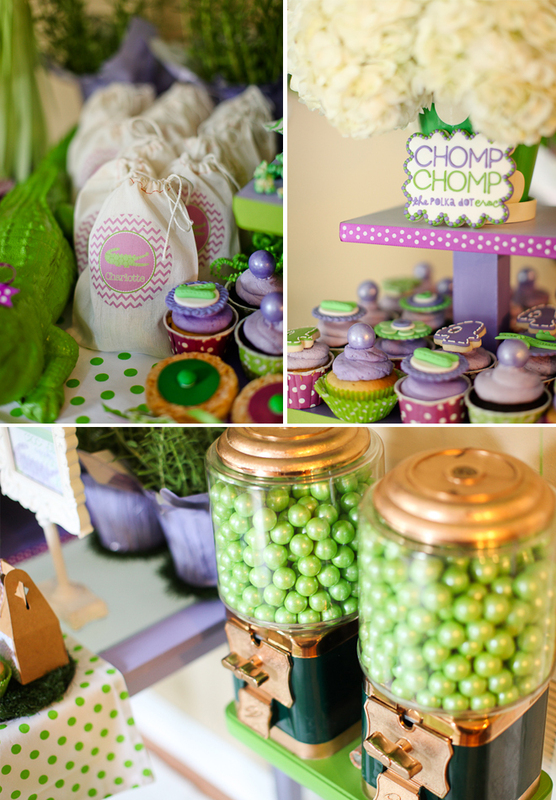 Great colors and graphics for such a fun, non-traditionally 'girly' party theme!